Karla Yungwirth Designs: Bimini Moose Scrapbook Challenge - AG with optional twist This Day In History! 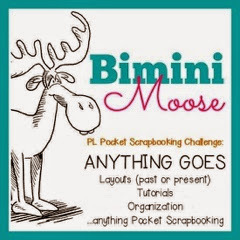 Bimini Moose Scrapbook Challenge - AG with optional twist This Day In History! 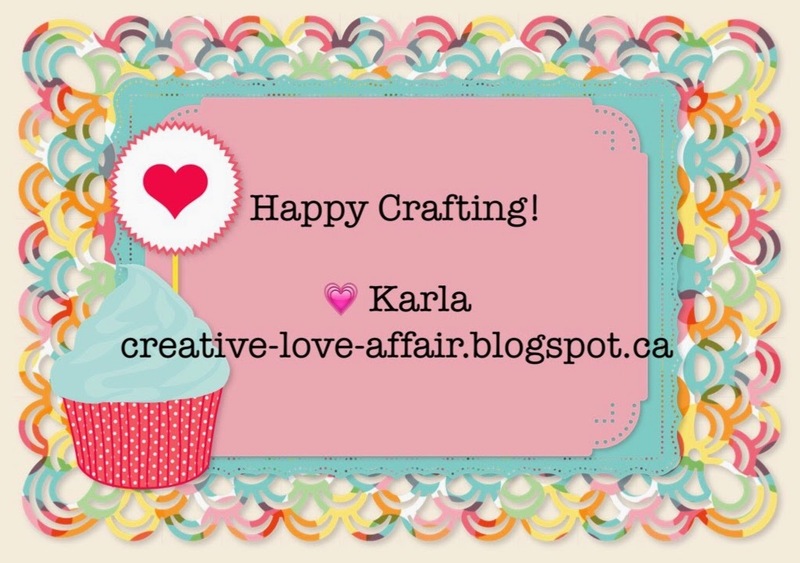 Click HERE for the latest ScrapbookerPhD challenge! Click HERE for the latest FCCB Challenge! Click HERE for a Giveaway!! For this TWIST there are several different ways you can create a THIS DAY IN HISTORY page. One way is to take a member of your family or an event (like buying a house). Then put all the details about that day in history that you care to share. What year it was. How much gas costs or how much your house cost (it will seem so cheap years from now when everything is so expensive). Or you can take a member of your family and talk about / compare what things were like when they were born (popular song, movie, headlines, wars they may have lived through) and then list those same things as they are today. However you decide to use this TWIST, we can't wait to see how your creativity shines through. Our challenges run for 2 weeks. This one will close on Mon, June 8 @ Noon Eastern time - giving us time to pick a Top 3 for the post the following day with our Next Challenge. For this week's challenge I've used a day from 2012 that was a very special day - my daughter's first day of school! I've also used our optional twist as a play on words fitting with the school theme. I used journaling cards from the Later Sk8r Picture My Life collection from CTMH! The more I use these the more I love them! I printed Reading, Writing and History from the computer and added them to my strip on the left of the page. I layered my horizontal pics on the journaling cards along with some Heidi Swapp rub-ons that look like sequins. The First Day Of School card is printed from the Project Life App and layered on the CTMH card. I cut a 3x4 CTMH card which said Fully Amazing Day and layered the banners on top of another CTMH card. The colours in the cards worked so well with this layout! Thanks so much for joining me!! I love seeing and hearing what you are up to! 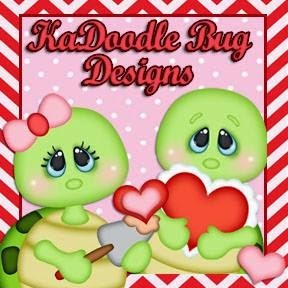 I have an exciting GIVEAWAY this week too on my Facebook Fan Page - Like my page and comment on the giveaway post for your chance to win! Be sure to pop over to Bimini Moose and check out the rest of the DESIGN TEAM and what they have created to inspire you to play along. There will be several posts on the Bimini Moose blog during our challenge, so if you want to see the current challenge, click on the CHALLENGES tab on the blog. If you want to browse through all of the posts with ideas, tutorials, and some personal layouts, click on the HOME tab on that blog.